You can always tell what time of year it is by the seasonal flavorings they use at your favorite restaurant. Every year, certain flavors and foods become popular during specific seasons. Every October, the pumpkin spice craze resurfaces followed by the apples-and-cinnamon charm of Thanksgiving. The year rounds out with the peppermint-fueled shopping frenzy that comes in December. 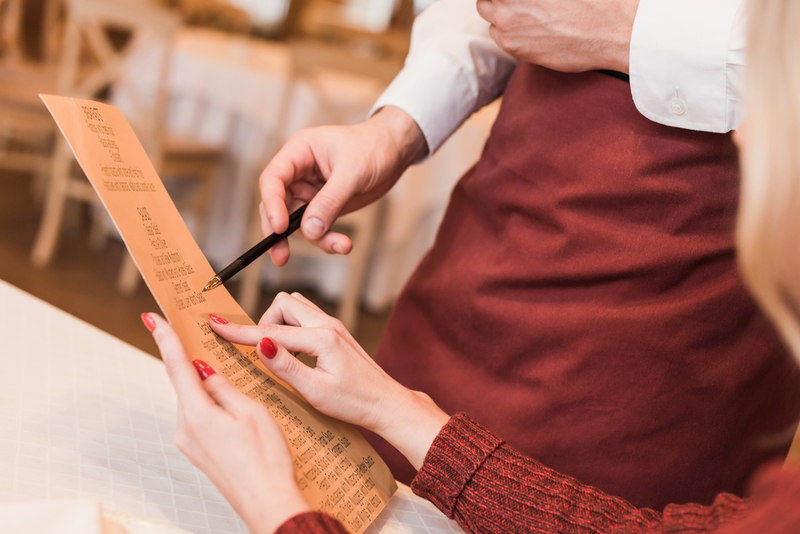 You may love it or you may hate it, but as a restaurant owner you certainly cannot ignore it. While those may be the seasonal trends that make headlines, they aren’t the only ones available. Savvy restaurateurs know that changing menus and offering seasonal items isn’t just a fun idea. It is also good business. Here are some reasons why you should update your menu as the seasons change. Certain food items are seasonal for a reason. In-season foods are plentiful and available, so they are inexpensive. Filling your menu with dishes that use in-season ingredients can help drive down the cost of your dishes. You can also source the ingredients from local growers, which saves even more money by eliminating shipping costs. When seasonal items go on the menu, customers notice, and they buy accordingly, as many people consider the re-introduction of these special items to be an exciting event. Your particular menu items might not create quite the same buzz as a pumpkin spice latte, but that doesn’t mean your regular customers won’t enjoy the chance to try something new. Not only will the addition of seasonal items interest your customers, but your staff will be excited about it as well. Your cooking staff will enjoy using new ingredients and learning how to create new dishes and your servers will be excited about enticing customers to try the new additions to the menu. This enthusiasm can be infectious, and the more excited your staff is about these seasonal items, the more your customers will be excited for them, too. As the seasons change and you add new seasonal items to your menu, it presents new marketing opportunities. 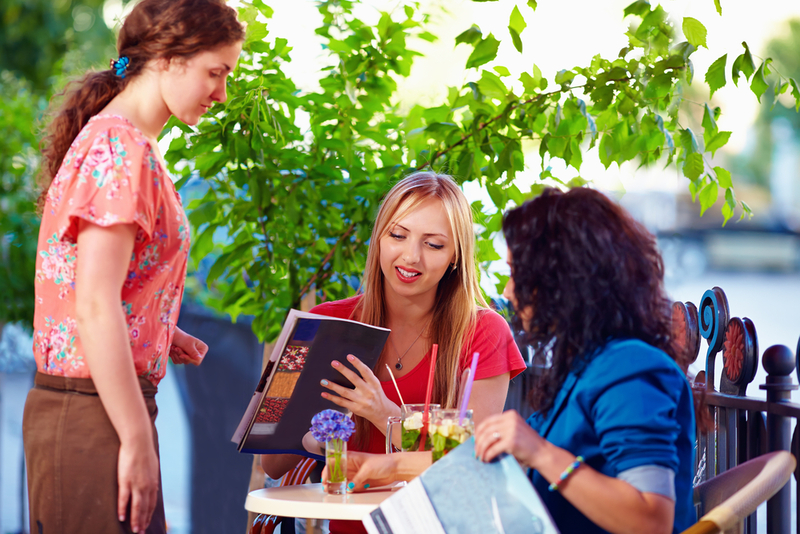 Every few months, your loyal customers will have the opportunity to get excited about your menu all over again. Plus, potential customers will have a reason to pop in and try something. You can also create special marketing campaigns centered around your seasonal offerings and use social media to generate a buzz about your dishes. 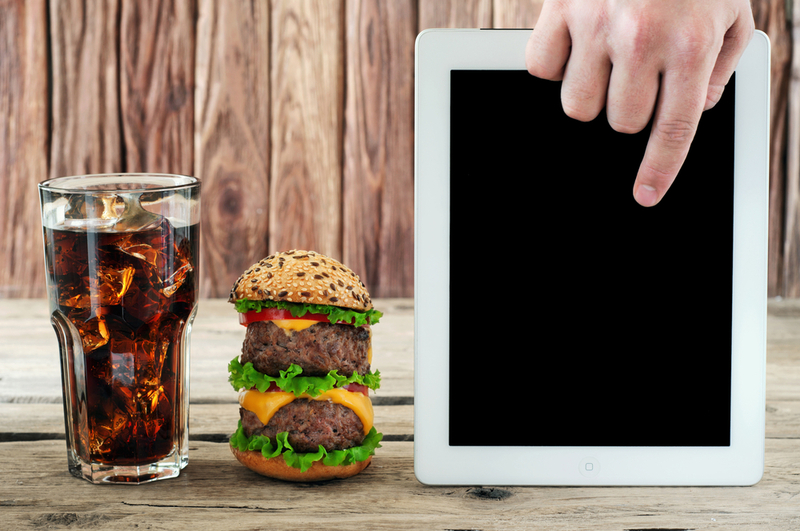 If you use digital ordering platforms like mobile apps, you can send notifications to your regular customers to make them aware of your seasonal menu items. If you are new to the idea of adding seasonal items to your menu, it is not a daunting prospect. You can start out on a smaller scale by implementing these suggestions first. Consider color: Seasonal items bring beautiful visual elements to the plates you will serve. Capitalize on this idea by adding colorful, seasonal garnishes like herbs, berries and other small items. It is a great way to add a splash of seasonal color that can make a plate of food more enjoyable. Try new ingredients: If you are not ready to try completely new recipes, take your current ones and spice them up with a few ingredient substitutions. Put a new seasonal twist on one or two of your well-established dishes and give your customers a chance to try something new while not straying too far from familiar territory. Offer pairing ideas: Beverages can be just as seasonal as food can be. Have your bartender create a few libations that include seasonal flavors and stock some seasonal beers as well. Pair these beverages with the seasonal foods on your menu to create delicious and original taste sensations. Offering new and seasonal items is a great way to give your loyal customers renewed excitement about your restaurant and to get new customers interested in trying out what they have been missing. So, start planning for the next season today!